Code delivery time : 1-12 hours. Imei numbers starting with 9900xx are not supported. Please don't place orders for this IMEI number, because there is no way to enter the code. 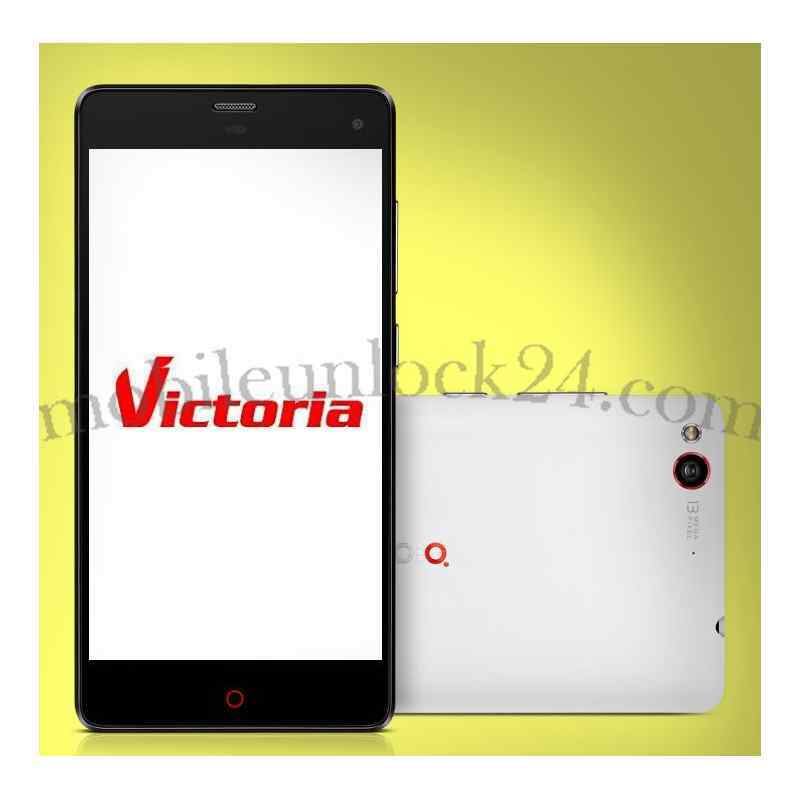 Unlocking Vtelca Victoria2 NX406E, by code is very easy, it is also safest and non-invasive method of unlocking your phone permanently. Your phone will always be unlocked even after each new update of your phone firmware. To get code for unlock Vtelca You need to provide IMEI number of Your Lenovo. Is it safe to remove the blockade of Vtelca Victoria2 NX406E? 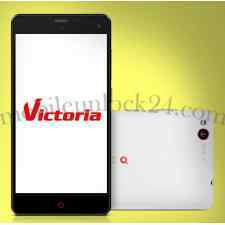 Is it possible to remove the blockade of Vtelca Victoria2 NX406E for free? Yes, it is possible for Vtelca.